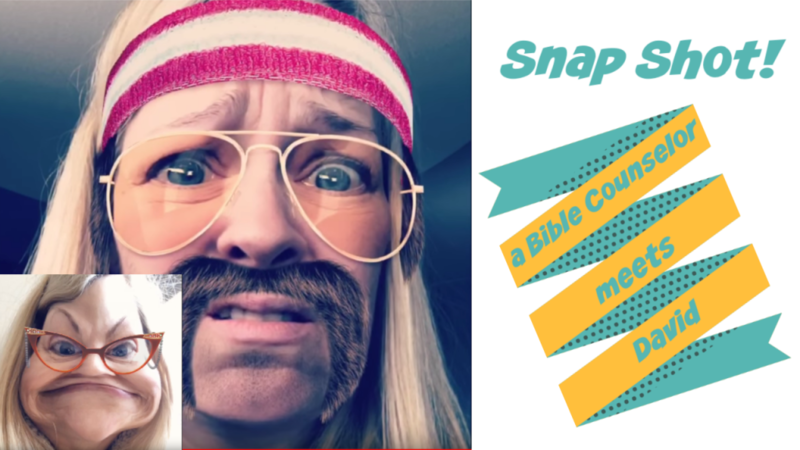 I was dinging around with SnapChat last week while thinking about all the crazy advice I got over a quarter of a century from nouthetic (Bible) counselors. And a little satire series was born. So I made a little SnapChat video story and uploaded it on Facebook. Between my personal profile and my Flying Free page, it was viewed almost 10,000 times in two days. I created another one where the Bible character, Ruth, meets up with a member of Desiring God (John Piper’s organization). I just took some of the things Desiring God writes on their website, and applied their worldview to the story of Ruth. You can watch that one on YouTube HERE. Why am I doing this? Because I’ve been binge watching The Handmaid’s Tale on Hulu, and I’m angry. I’m angry that a worldview that disparages women has been picked up by people who call themselves Christians – and they have insulted and dragged the Name of Jesus Christ through the mud with their hateful (pretending to be godly) worldview. Delores (you’ll meet her in the first video) would say I’m bitter. But anger over unrighteousness and injustice is not the same thing as bitterness. In my personal opinion, if we are not angry about this – then we are part of the problem. Plus, bitter people don’t laugh a whole lot – and I love to laugh and try to do it as much as possible. I think survivors, for the most part, HAVE to have a great sense of humor. I know I would have slit my throat years ago if not for the ability to laugh like a crazy woman over the utter ludicrousness of living with emotional and spiritual abuse. So I’m going to write some more satire spoofs, and it will probably ruffle some feathers. The Delores’s will come out of the woodwork and wag their fingers at me and cluck. But you know what I will do? I’ll make another spoof using their words. Heh heh. I think this is going to be fun. Maybe too much fun. If you’d like to learn more about how destructive nouthetic counseling is, check out these articles HERE and HERE. Totally hilarious and well-done!!!! 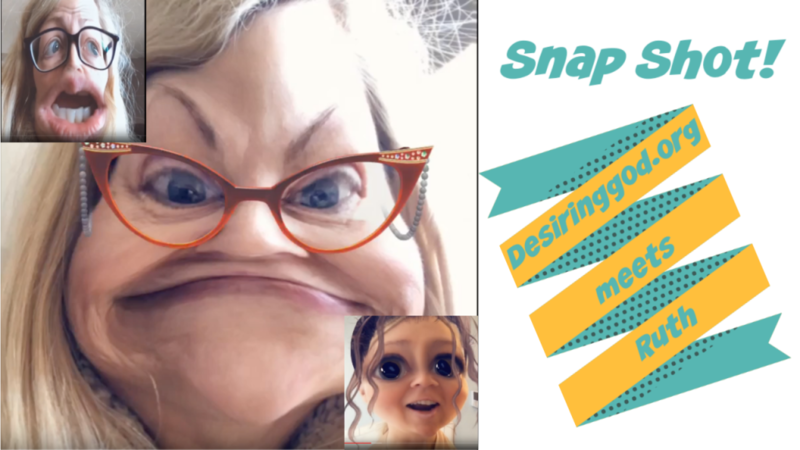 Love the other “Snap-Shots” also, especially the one featuring Ruth, so cute and wise :). You’re a natural comedienne, Natalie, and your website is so helpful.